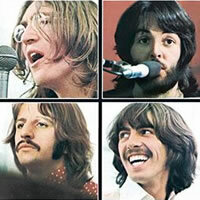 Day Tripper was written by John Lennon and Paul McCartney. 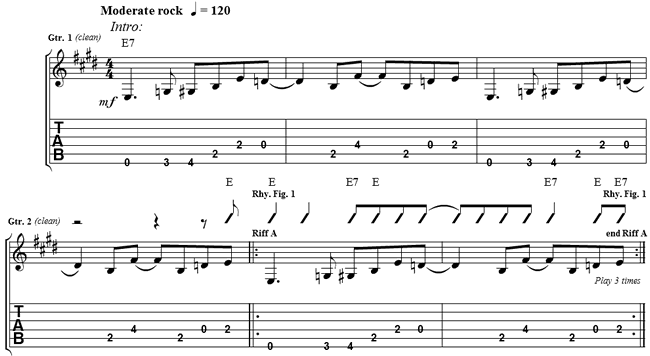 The riff played throughout the song is exactly the same pattern except one starts on string 6 (E7), and the other starts on string 5. E/B is played exactly like an E chord except you dont play string 6 as you are leading with a B bass note which is on the 5th string. During the choruses, it is easier to play A7 as a barre chord on the 5th fret, with an easy transition down the fretboard to G#7 and C#7 and B7 which can be played using the same shape as A7 barre except starting on the 7th fret. The riff over the 6 bars of B7 after the second chorus starts on the 7th fret - 6th string (B note). I haven't written the tab for this. Using the same intervals and your ears, see if you can work it out. If you don't play the riff, it sounds better to use the B7 barre on the 7th fret while playing the 6 bars here, especially if you are using a chunky down-stroke pattern. 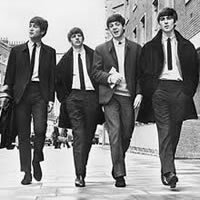 THE BEATLES chords and lyrics are property and copyright of their owners. 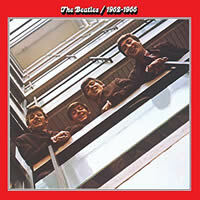 "Day Tripper" chords and lyrics are provided for educational purposes and personal use only.